If you want to cook authentic Mexican cuisine, you need to know about these 6 essential Mexican chillies! 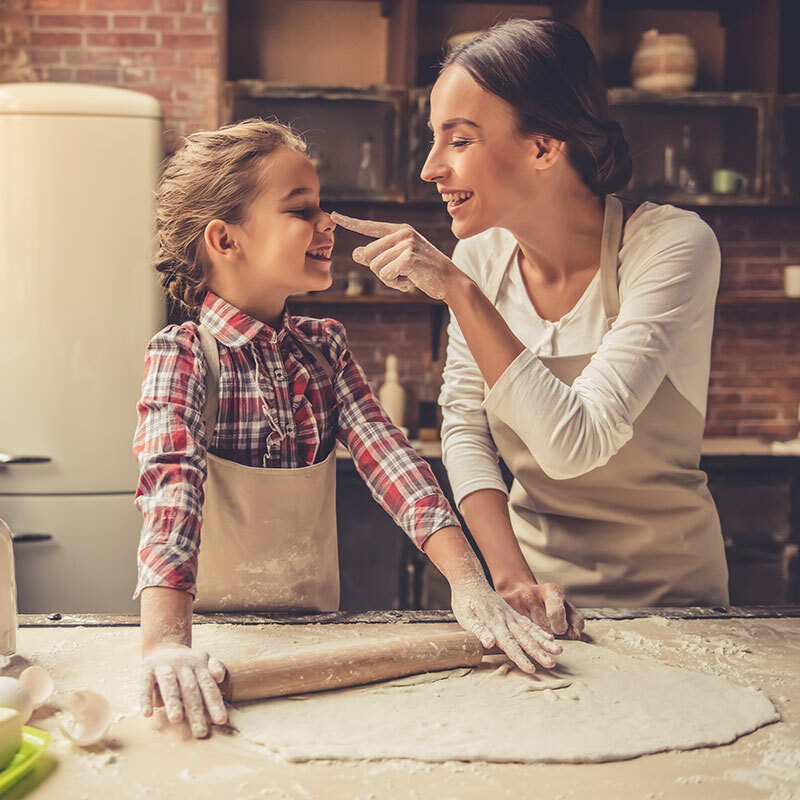 When it comes to creating authentic Mexican cuisine, there’s one ingredient that you simply cannot do without, the humble chilli. Native to Central America, chillies have been cultivated and used in cooking throughout Mexico since a time before the Aztecs and was only introduced to the rest of the world following visits from Spanish trading in the early 1500s. 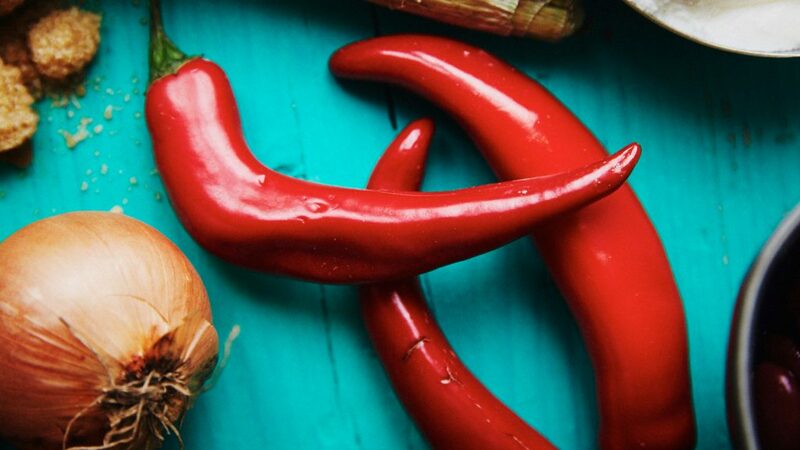 While this is not the be all and end all of chillies used throughout Mexico, these six varieties will certainly cover the bases of most dishes that you’ll want to try – each providing a different flavour and different heat level… enjoy! Poblanos are dark green and usually quite large. Typically quite mild, they have a sweet fruit flavour similar to a raisin or prune. The size and mild heat of poblanos make them the perfect ‘stuffing’ chilli to fry. A classic Mexican dish is Chilli Rellenos (which literally translates to “stuffed Chilli”) which usually sees Poblanos stuffed with a melty cheese before being crumbed and fried… delicious! In Australia we’ll usually only find these chillies in their dried form, know as Anchos – just soak them in water to rehydrate them before use but be aware that the drying process does make these guys slightly hotter than their fresh cousins. One of the most commonly found chillies around the world, Jalapeños are super versatile as they can be used fresh, roasted, pickled or smoked. There’s no end to Mexican recipes that call for the addition of the jalapeño as they really do taste like Mexico. We love to throw some diced jalapeño into a Pico De Gallo, which is a simple fresh Mexican salsa of tomato, coriander and onion. The addition of jalapeño adds a depth and heat that tickles the tastebuds. You may have seen the term ‘chipotle’ about – This is the name given to smoked jalapeños and is the perfect accompaniment to any protein. You can find fresh and pickled jalapeños at your local supermarkets, or canned chipotles or powder at specialty grocers. 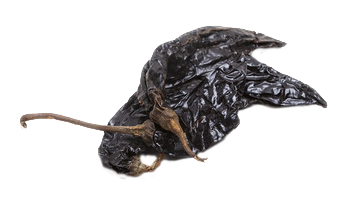 Meaning ‘little raisin’, pasillas are dried peppers that are dark and wrinkly. Pasillas taste like spicy smoked raspberries which adds richness to any dish, they particularly work well with seafood – such as Camarones Al Mojo de Ajo (Mexican Garlic Shrimps). You can find these dried peppers in selected grocers. 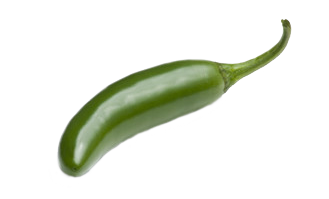 Guajillos are less intense than the jalapeño and has a berry-like flavour. Guajillos are large, dried, bright red chillies which are widely used in Mexican cooking. It’s low heat intensity and fruity flavour makes it a versatile ingredient to use in many dishes. We love using guajillos in the traditional Mexican soup, Mole de Olla. These chillies can be found in selected grocers. 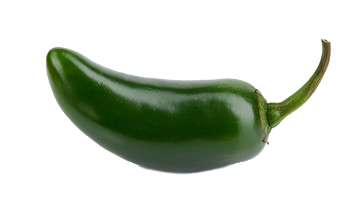 Serranos are small, typically green-coloured and looks like a bird’s eye chilli. They pack a fair bit of heat but have a sweet and crunchy flesh that tastes of capsicum. As serranos have thick skins, they’re great in salsas and relishes. Don’t let these small, plump, lantern-shaped chillies fool you. Although habaneros have notes of tropical fruits and herbs, they are one of the hottest chillies that you’ll find on the fruiterers’ shelf! Habaneros start out as a light green colour evolving through yellow, orange and red as they ripen. 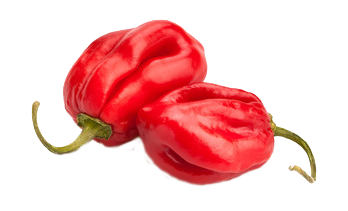 Due to their heat, these guys are often used in hot sauces which allows the more adventurous diner to spice up their own meal without blowing the heads off the others at the table!! So which chilli will you use today to spice up the kitchen?